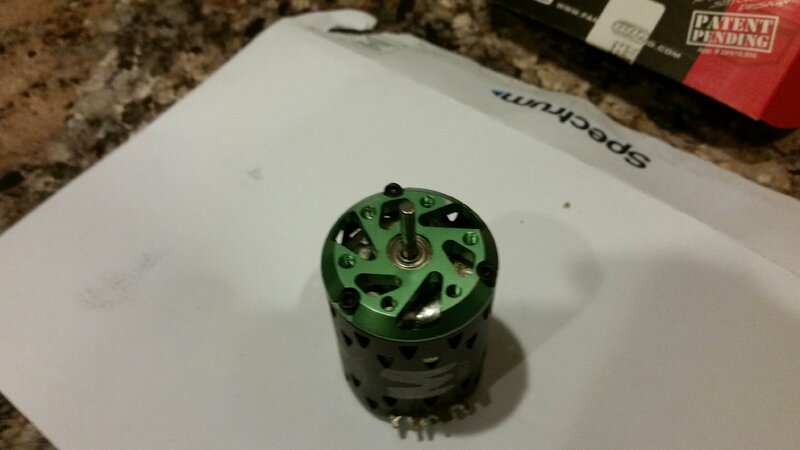 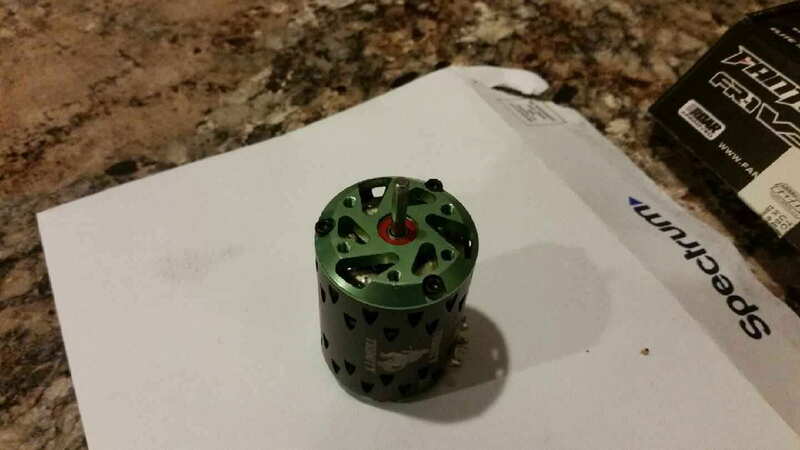 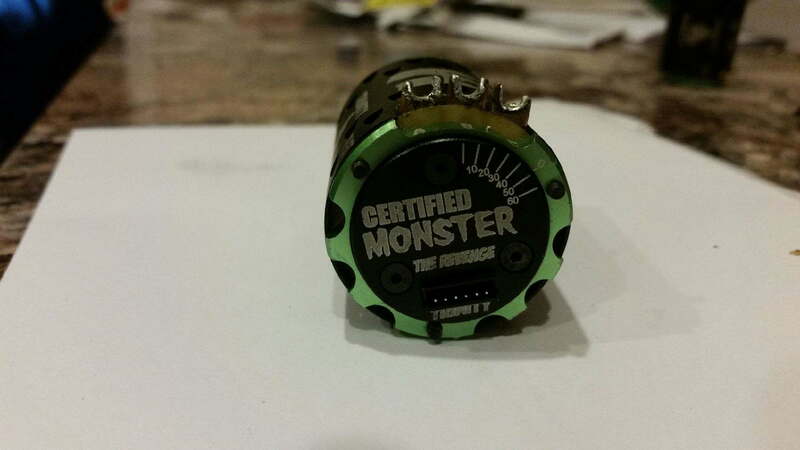 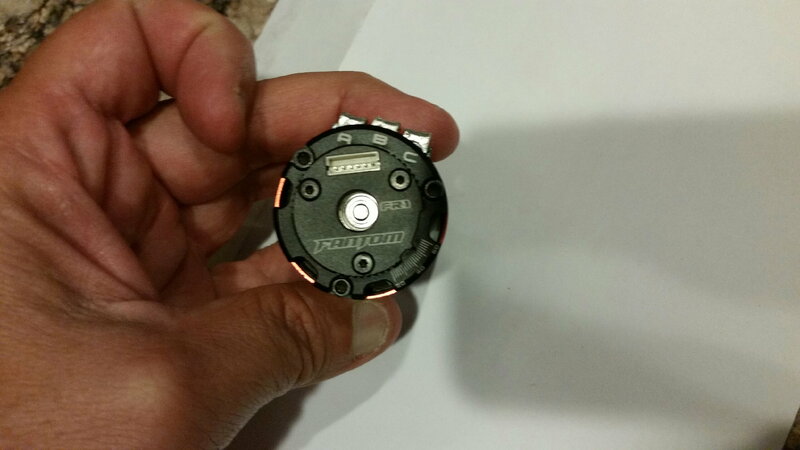 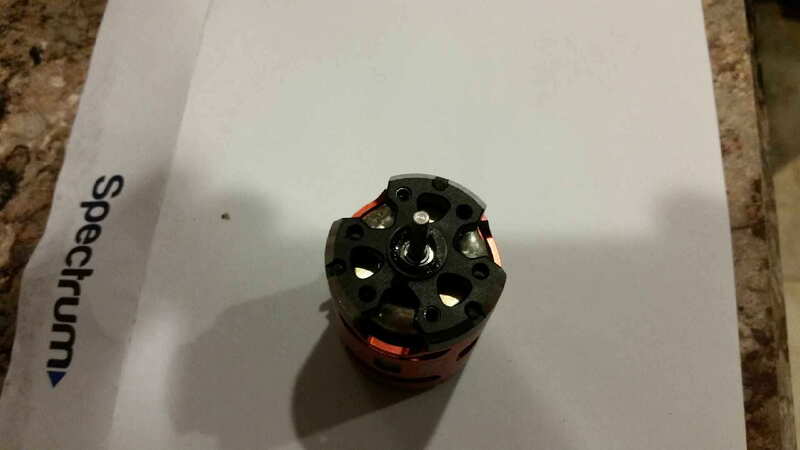 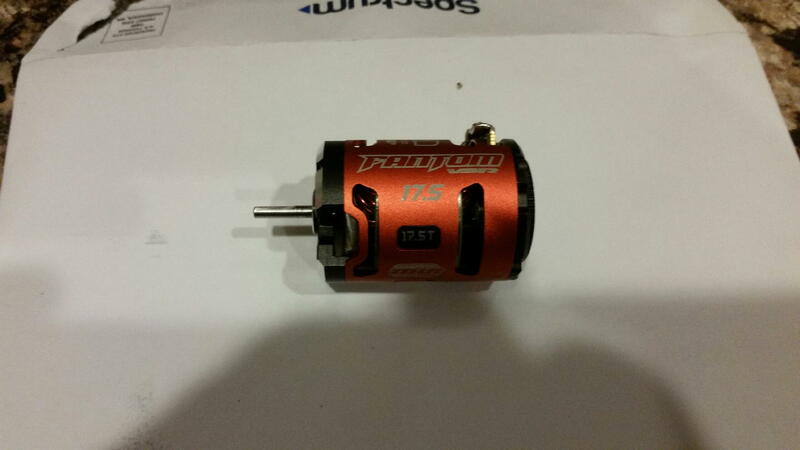 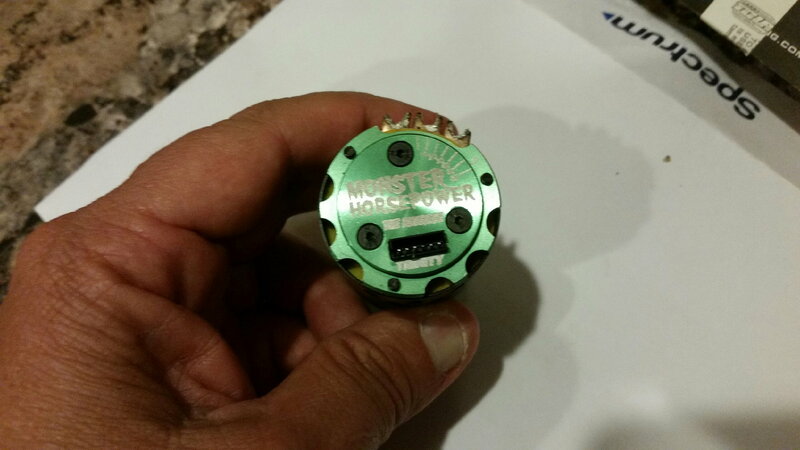 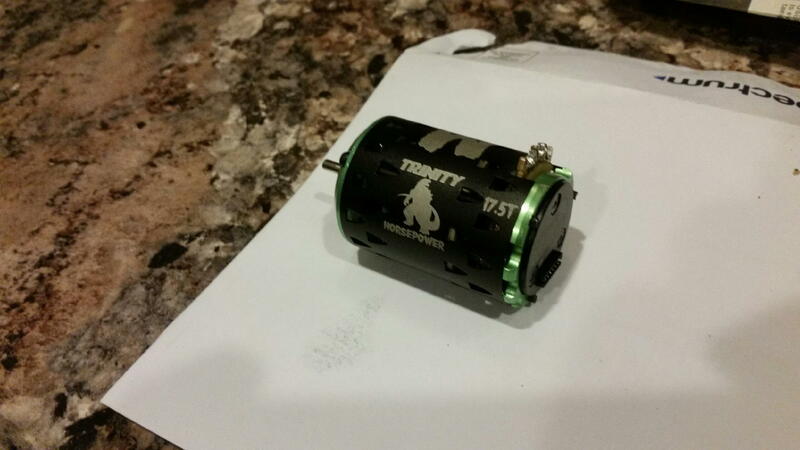 selling some brushless motors for a friend of mine that’s taking a break. 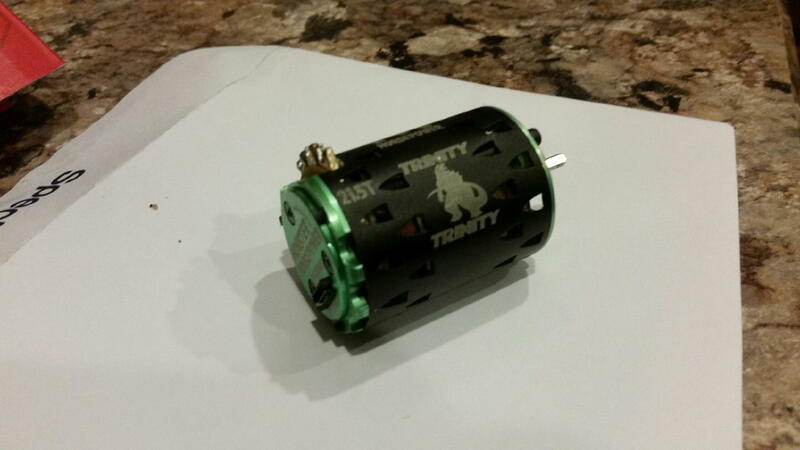 All motors have been run indoor only in 1/12th scale 17.5 class and GT12. 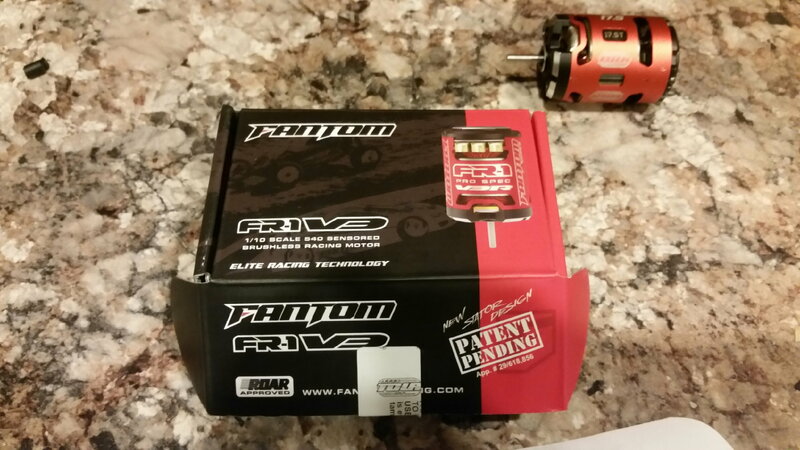 Asking $60.00 shipped for each motor.